Celebrating our Bert & May x skinflint London pop-ups happening 17 August until the end of the year, we catch up with Bert & May founder Lee Thornley to talk interior inspiration, exciting collaborations and the story behind the name. 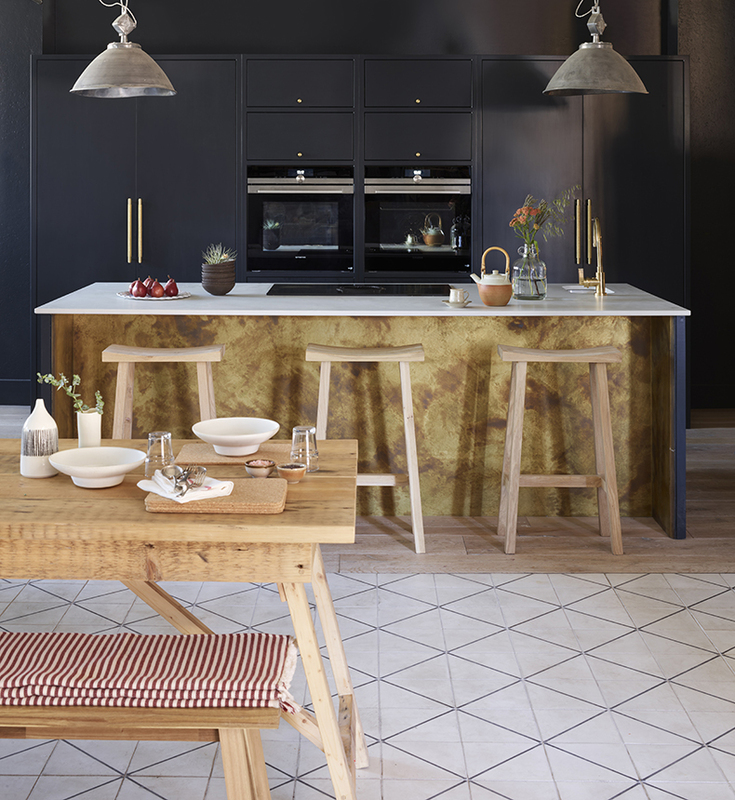 Read more about the collaboration and an interview with Sophie Miller, skinflint co-founder, over on Bert & May, and don't forget you can meet the skinflint lighting experts at the Bert & May Vyner Street store on Monday 17 September 2pm-5pm. skinflint: We’re intrigued, why are you called Bert & May? Lee: My nickname, Bert, came from a black-and-white striped jumper that made me look like Liquorice Allsorts mascot Bertie Bassett. My then business partner’s nickname was May, so that’s how the company got its name. skinflint: Apart from the obvious reasons, why the move to Andalucía? Lee: I wanted to learn Spanish and dreamt of the idea of living in a cool city - Seville ticked all the boxes. We also opened and continue to run our hotel out here, and like any new business venture it has its challenges, but for the most part it was very exciting. Especially as we built it from the ground up, so were able to design every corner of it. skinflint: We’re really excited about the Bert & May x skinflint pop-up; are there any other exciting collaborations have you worked on? Lee: We are also thrilled about collaborating with skinflint. We love working together with like-minded brands with a passion for design. 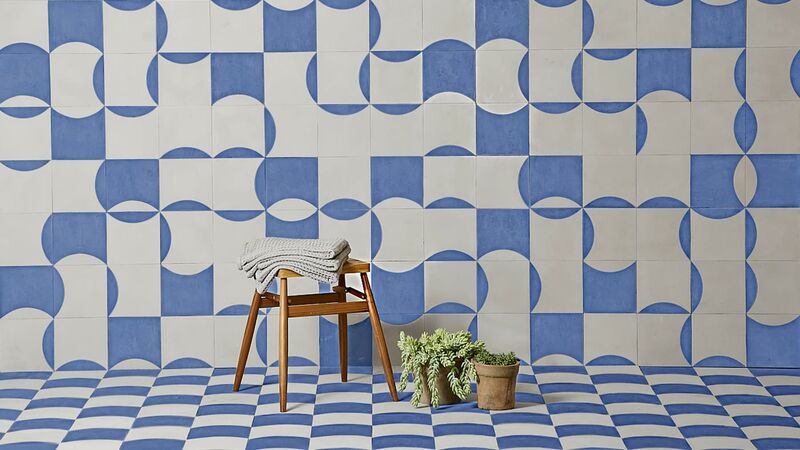 We collaborated with The Conran Shop last year and launched a collection of Conran tiles which was very exciting. skinflint: Your product offering has grown extensively over the years, how do you ensure everything has that instantly identifiable Bert & May look? Lee: We have always wanted to build a collection of products that feel like ‘us’ and although the offering has grown, we are very careful about adding products to our collection. They have to feel right and fit with our aesthetic. We are passionate about the manufacture process, so that’s a big pull for us too. skinflint: You have some really interesting pieces in your “Reclaimed Finds” section (reclamation being something very close to our own hearts! ); how do you find the pieces and who gets to go and find them? 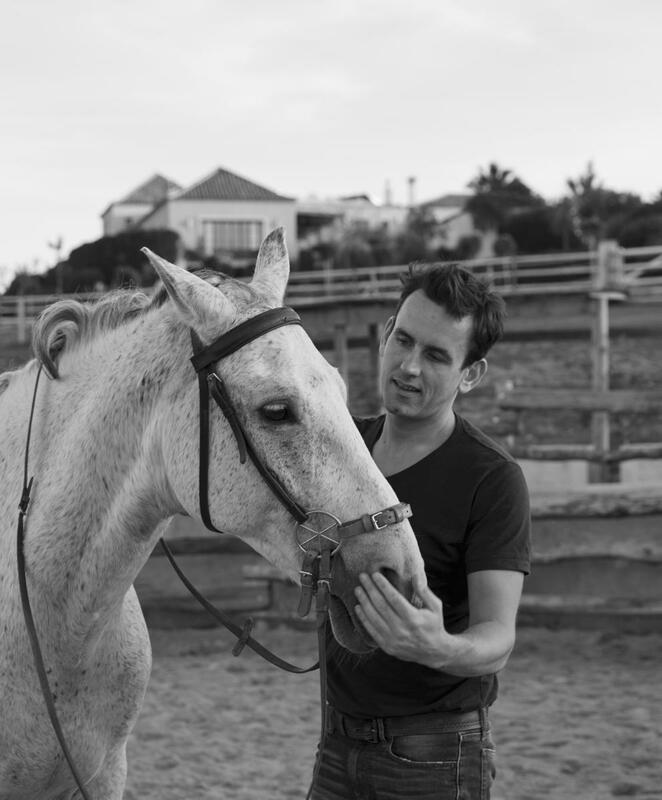 Lee: We have a team of “finders” in Spain who keep an eye out for anything they think we’ll be interested in, but I will also go out on sourcing missions by myself – over the years I’ve been able to develop a good eye for what we need and can still source quite unique, one-off pieces. For the most part our reclaimed finds are found in Western Europe, but also occasionally come over from northern Africa too. skinflint: Where does inspiration for your products come from, and how does your team come up with new patterns? Lee: Inspiration can come from anywhere: designers we love, our environment, our clients! 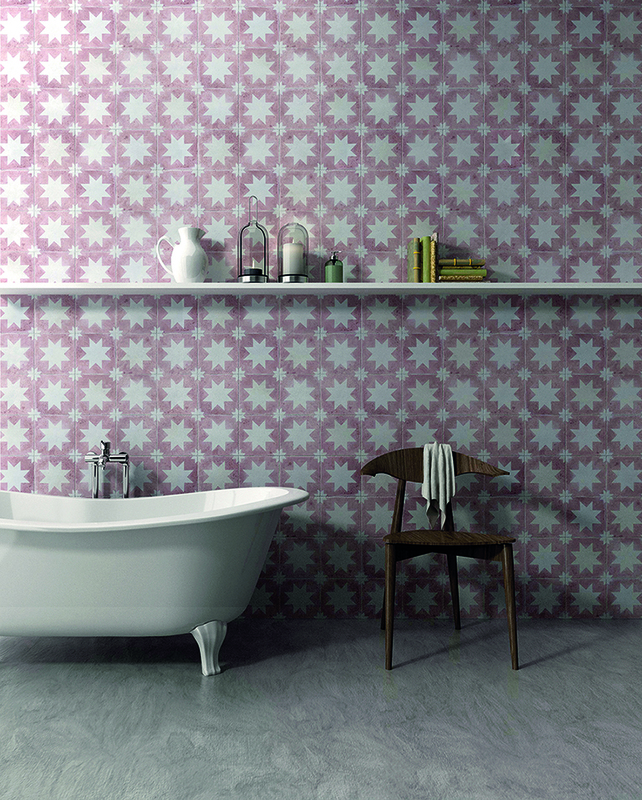 Most of our tile designs are inspired in some way by antique tiles. We’ll find a batch of reclaimed tiles that we love and use elements of the design to create our own pattern. 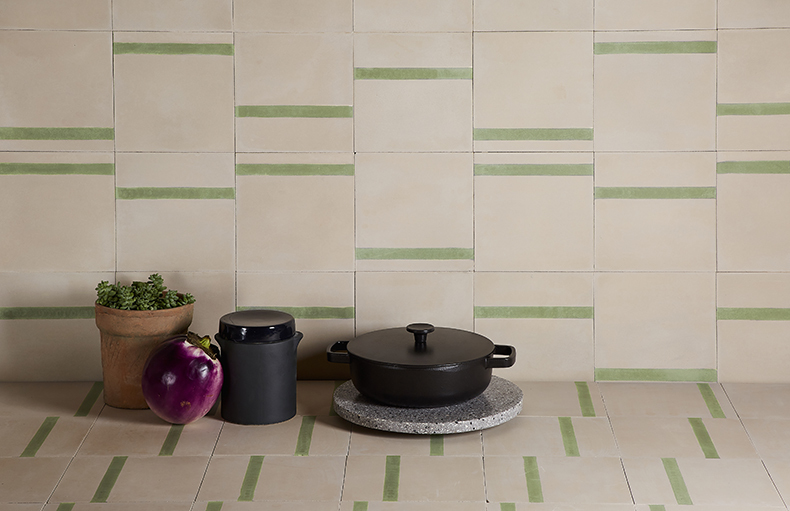 Recently we were inspired by our popular Pradena tile and designed a smaller version with a simple star pattern, our Luna tile – launched earlier this summer. Lee: We have interior designers in both of our London showrooms. Clients are encouraged to bring any plans, mood boards or inspiration images to the meeting and then the designers chat through their scheme and offer suggestions for products that might work. The great thing about the showrooms is the clients can browse all of our products and get inspired. skinflint: How do trends affect your designs? Or don’t they? And if not why? Lee: Most of our products have to have longevity; it’s unrealistic to think you can re-tile your bathroom every 3 months! So while we may sell more of certain products because they fit with a certain trend, it’s not something that affects us too much. skinflint: What three (interiors) objects are your “can’t live withouts”? skinflint: What’s next for Bert & May? Lee: Excited to re-launch lino into the Bert and May aesthetic. skinflint: Finally, please select three of your favourite skinflint lights. 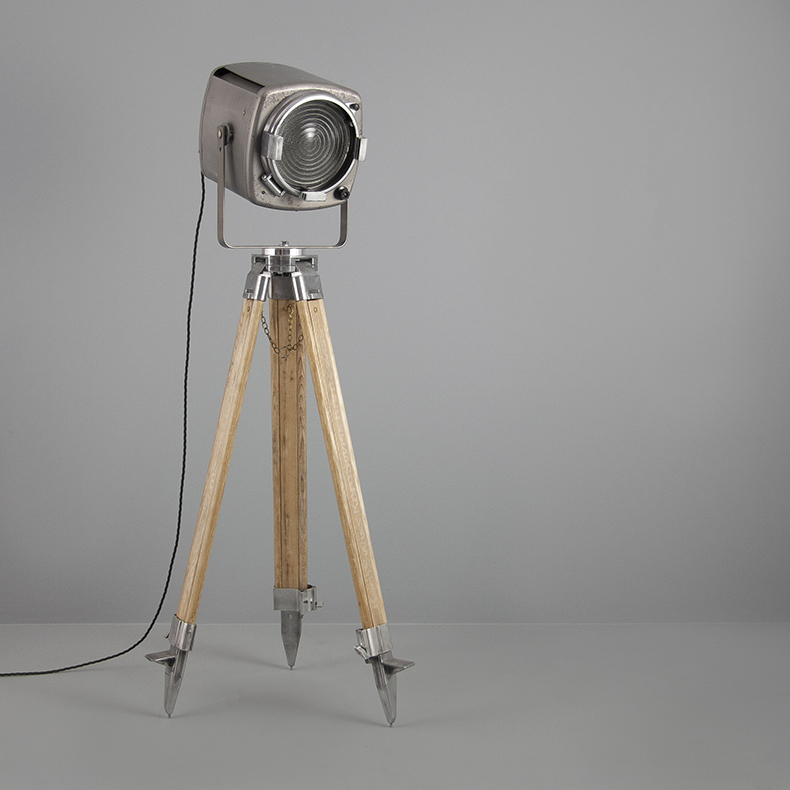 I love the salvaged theatre light as it’s such a statement piece but also understated. There’s something sweet and yet functional about the Soltan table light – a great desk lamp! 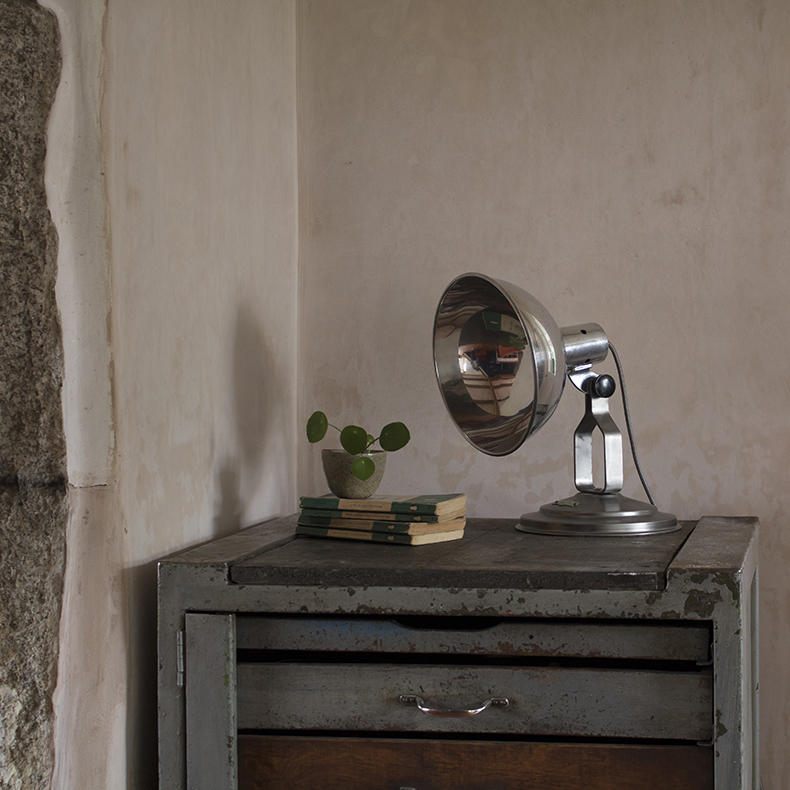 I love the classic colour of this British machinists light and could see it working in a super modern hallway. Visit the skinflint x Bert & May pop-ups at 67 Vyner Street, London, E2 9DQ and 48 Lots Road, Chelsea, London SW10 0QD from Friday 17 August until the end of the year. 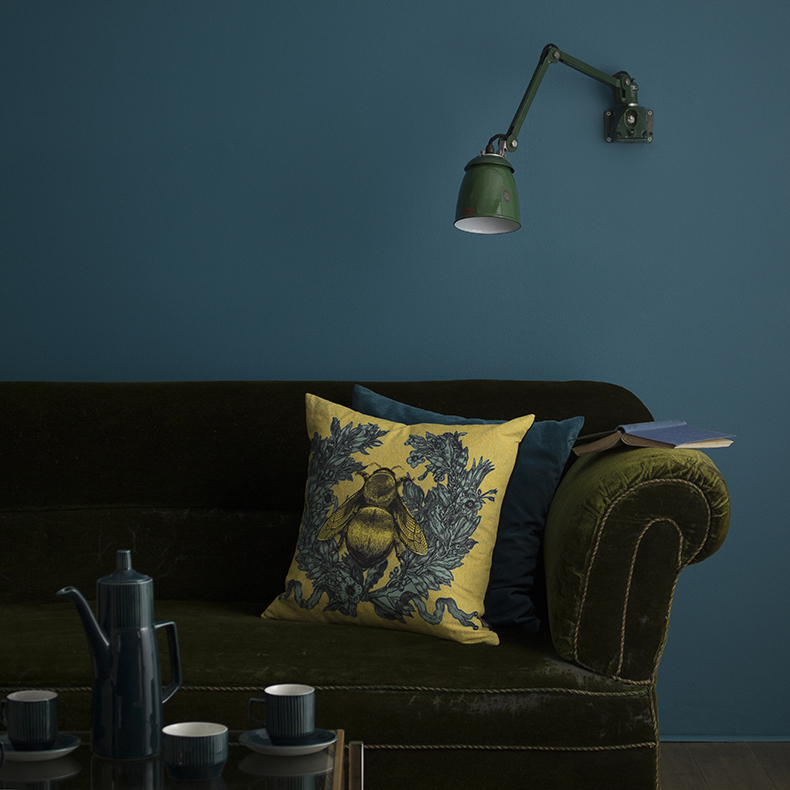 Meet the skinflint lighting experts - happening at the Vyner Street store on Monday 17 September between 2pm-5pm.